Insightful experimental design is crucial to the success of investigative science. Application of appropriate technique and technology follows recognition of the problem to be solved. When considering the biomechanics of trauma, the task most often involves the discovery of how input energy relates to output kinematics and dynamics and how these quantities correlate with observed injury. Therein lies the key to discovering the physical nature of a subject under test and its system performance and parameters. It is in this way that responses, tolerances, and mechanisms are determined. 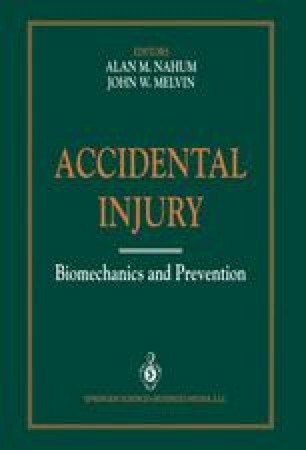 Obtaining this information is an integral part of developing the predictive models that assist engineers, physicians, and scientists in their efforts to understand and reduce injury.